Many places rich in culture, traditions and local products just waiting to be discovered. 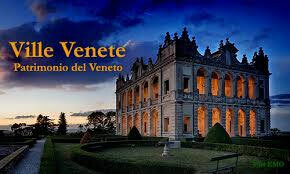 The Veneto is also famous for its Venetian villas, ancient residences of the Lords. There are about 3477 of them, concentrated mainly long the Riviera del Brenta, between Venice and Treviso and the hills of Padua, Vicenza and Verona. We recommend the site Ville Venete to know which houses are open to visitors and the possible routes.